A native of Bulgaria, Moni Simeonov began playing the violin at age 5, and ten years later, came to the United States on a full scholarship to the Idyllwild Arts Academy in California. 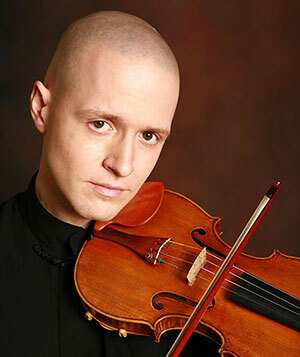 He is currently pursuing doctoral studies at USC’s Thornton School of Music where he studies with Midori and serves as Adjunct Instructor of Violin and Chamber Music. 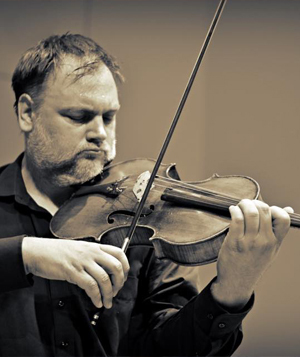 An active member of the IRIS Chamber Orchestra, Mr. Simeonov also performs with the Los Angeles Chamber Orchestra, Opera, Master Chorale, Ensemble San Francisco, and serves as the acting Concertmaster for the Sacramento Philharmonic. His doctorate studies include minor fields in Viola Performance, Schenkerian Analysis, Japanese Language, as well an emphasis on the interpretation of Balkan folk music. On tour and in Los Angeles, Mr. Simeonov dedicates considerable time and energy to community engagement work and to musical activities and presentations for young people. 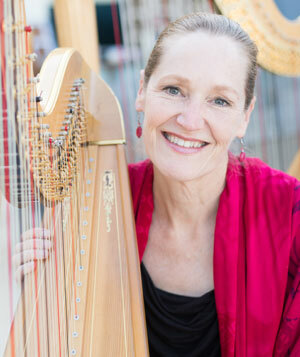 For the last five seasons, Moni has performed and coached alongside Midori for her Orchestra Residencies Program American and International tours. 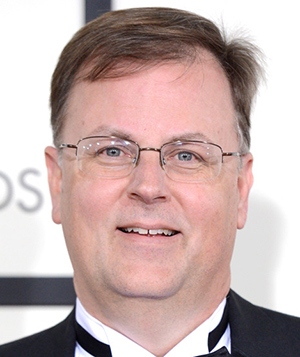 In 2012, he became the Director of the program. Moni’s first CD recording was a result of his winning the Idyllwild Arts Academy Concerto Competition. Upon graduation from Idyllwild, he was named Most Outstanding Musician of his class. He continued his education at the Eastman School of Music, where he studied with Zvi Zeitlin on full scholarship, earned first prize at the school’s concerto competition, and was awarded a Performer’s Certificate. While at Eastman, Moni regularly performed on the school’s Antonio Stradivari of 1714. He also served as concertmaster for the Eastman Symphony, Philharmonia, and Opera Orchestras. Having earned his Artist Diploma from Yale University, Mr. Simeonov completed his Masters in Music there with Ani Kavafian and was concertmaster for the Yale Philharmonia Orchestra and New Music Ensemble. 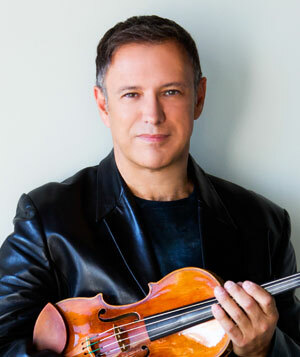 Following Yale, Mr. Simeonov earned his Graduate Certificate Degree from USC’s Thornton School of Music, where he studied with Midori and received the Outstanding Student Award in May 2009. To supplement and enhance his collegiate experiences, Mr. Simeonov has attended several summer performance festivals, including Tanglewood, the Music Academy of the West, Pacific Music Festival, the New York String Orchestra Seminar, the Oregon Bach Festival, and Atlantic Music Festival. 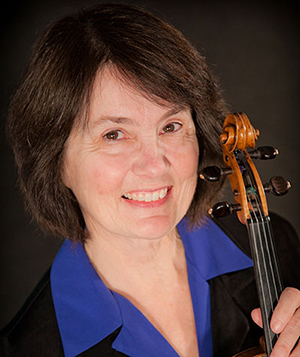 Also in the summers, Moni serves as a violin and chamber music faculty at University of Maine’s Chamber Music Institute. Mr. Simeonov has concertized and taught around the United States, South America, Europe, Asia, and the Middle East. His recordings have been archived by PBS, NPR, KUSC, Bulgarian National Radio and TV, as well as Japanese Broadcasting Company—NHK. Upcoming tour destinations include Brazil, South Africa, Lebanon, and the Czech Republic. Past chamber music collaborations have involved members of the Vienna Philharmonic and the Tokyo and Ying String Quartets, as well as Jerome Lowenthal, Giora Schmidt, Joseph Silverstein, Zvi Zeitlin and Midori.